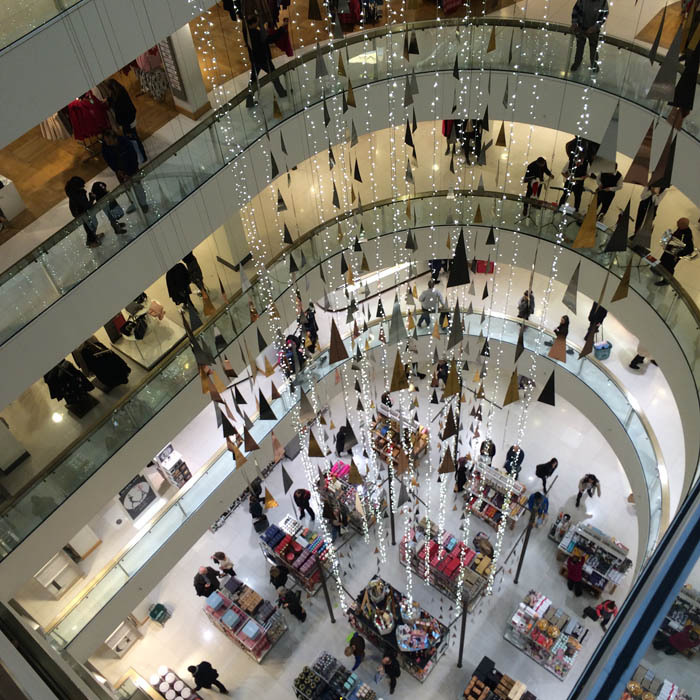 Catherine, Duchess of Cambridge, has been photographed and reported shopping in Sloane Street’s Peter Jones on numerous occasions, so for a festive themed post, we decided to take a closer look at the department store, which is currently decked out in Christmas finery! 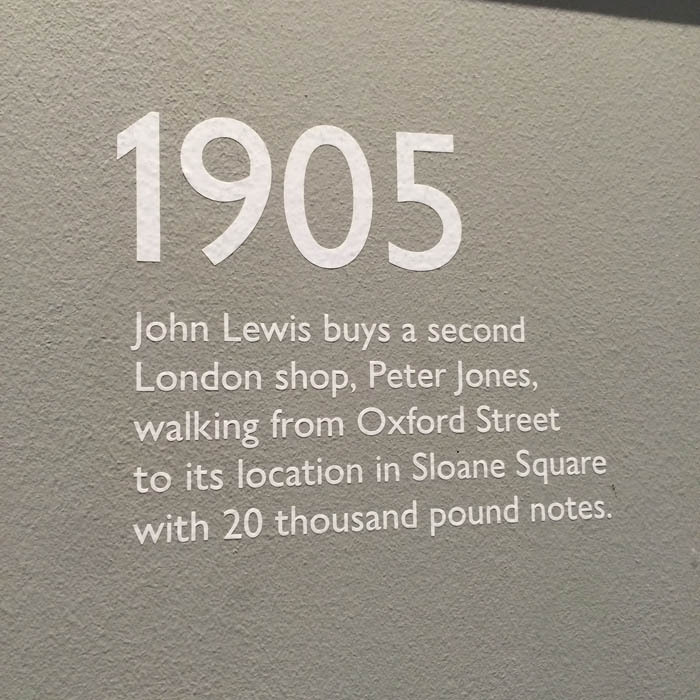 First of all, many people might wonder what the relation between Peter Jones and John Lewis is, because when you step into the store it becomes apparent right away that Peter Jones is a John Lewis by any other name. 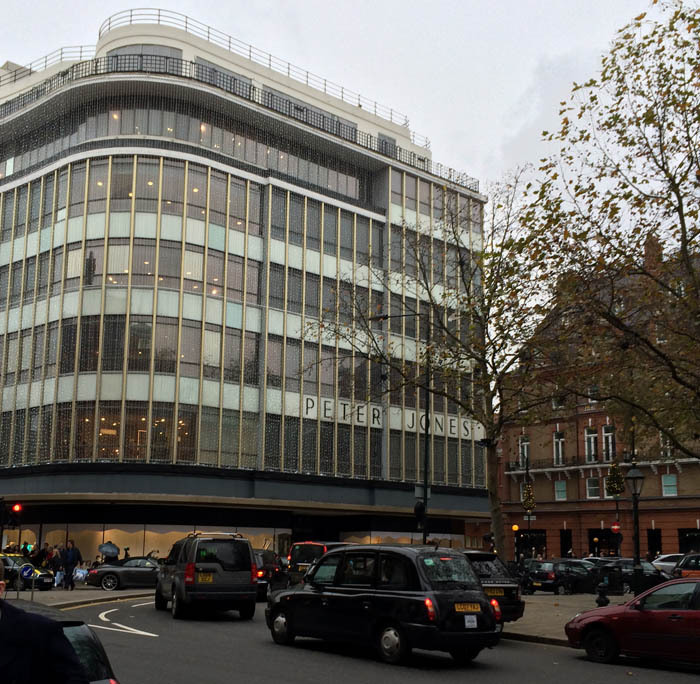 John Lewis is a fantastic chain of department stores, and Peter Jones is a great example, nestled in the heart of Sloane Square, one of the most upmarket shopping areas of London. Kate has been seen shopping in the store on numerous occasions – just type Peter Jones into our search bar to get the info. 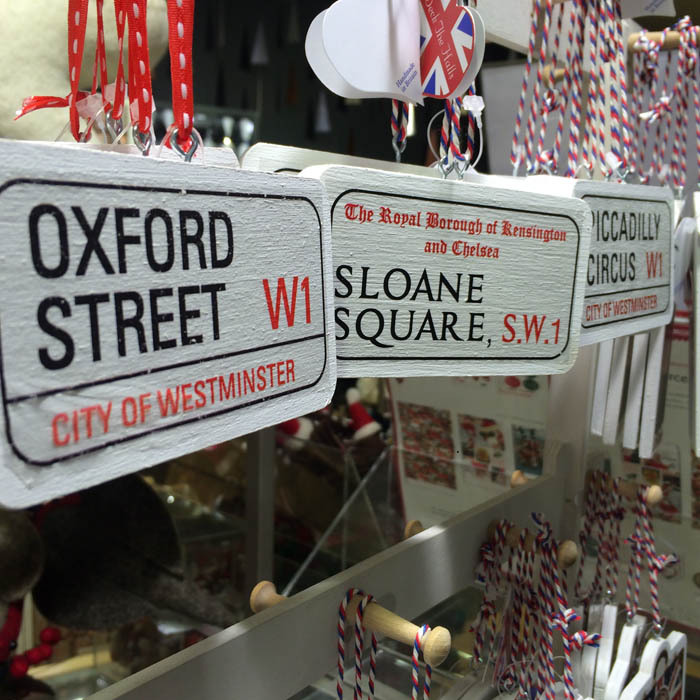 She’s been most often spotted in the homeware department, but the chain also carries some of her favourite high street labels too, like LK Bennett, Hobbs, Whistles, and even Mulberry! One of the nicest things to look for at the moment is Christmas gifts and ornaments. 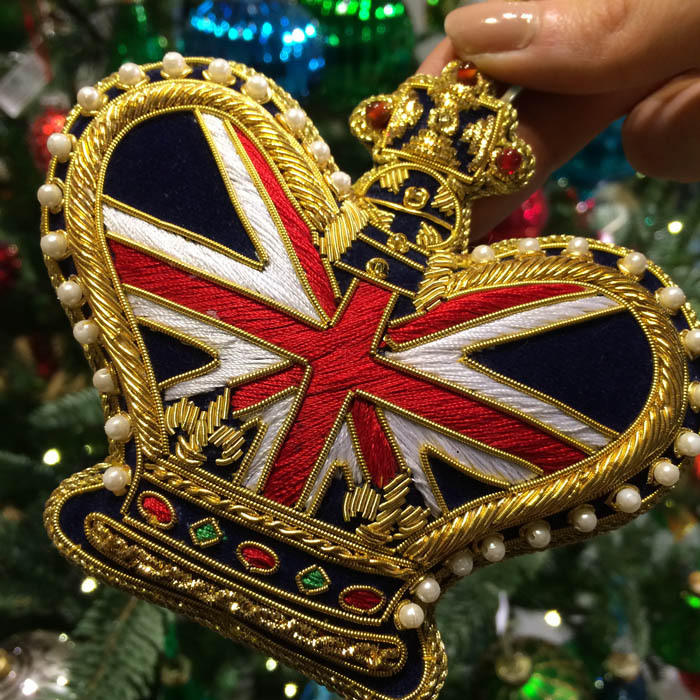 John Lewis / Peter Jones do a really good range of gorgeous tree decorations, and we’re sure that if you stop by you’ll find plenty that’s fit for a princess! Check out the website for the store here, and the rest of John Lewis’s site for plenty of great British fashion – and more!